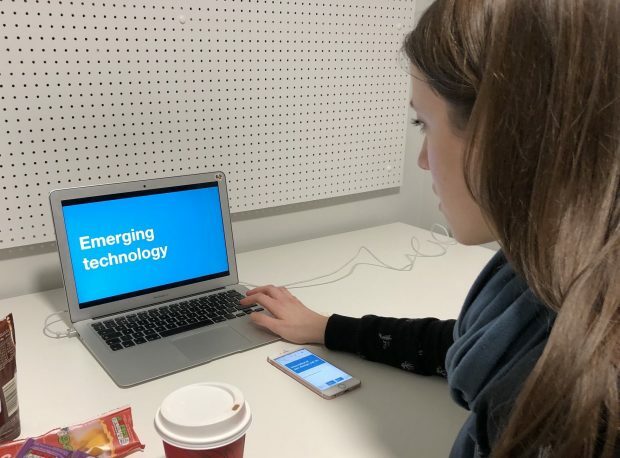 For this year's London Design Festival we brought together speakers including Dan Hill, Sarah Gold and Sarah Drummond for an event at the Design Museum. Here's what we talked about. 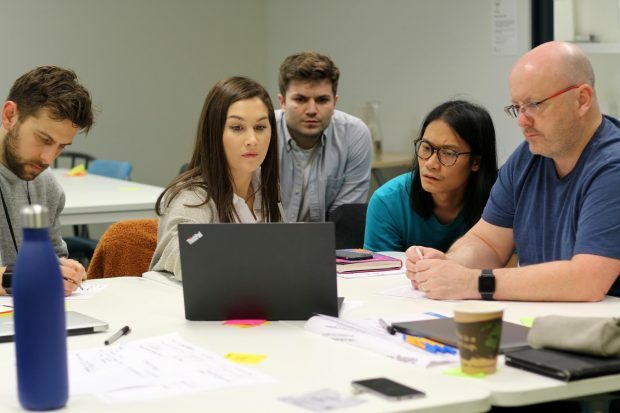 We talk to 3 members of the Parliamentary Digital Service about what led them to their roles, the unique challenges they face, and why collaboration is a fundamental part of their work. Design crits are a way to get constructive feedback on works in progress. 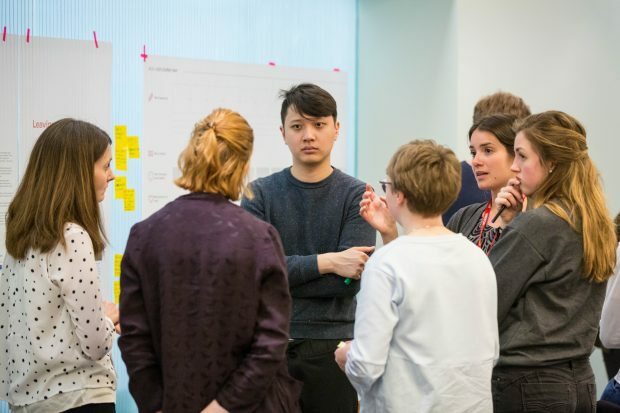 In this blog post we look at how crits can help designers and teams and offer some advice on running them. 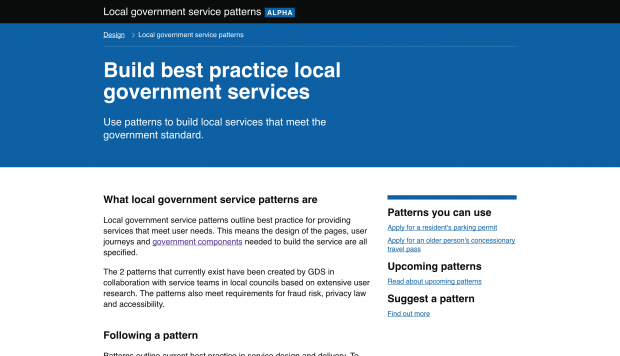 Our new Design in Government series profiles design teams across departments. 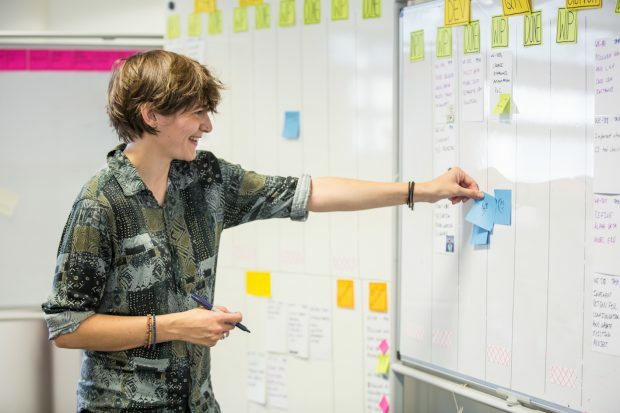 For this post we talk to designers at the Environment Agency about how they work and what they do. 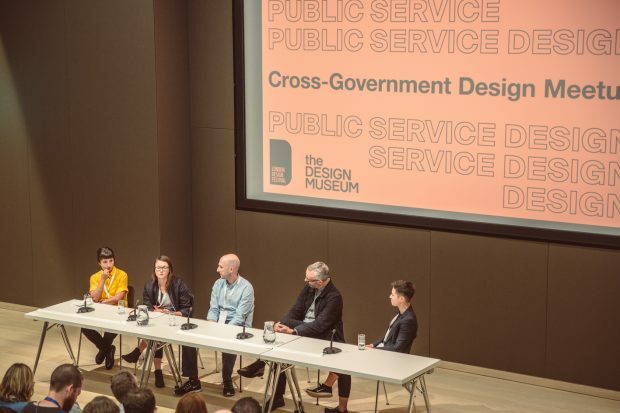 GDS is running a series of events for the London Design Festival in September, including a Cross-Government Design Meetup at the Design Museum, which will be open to the public and free to attend. 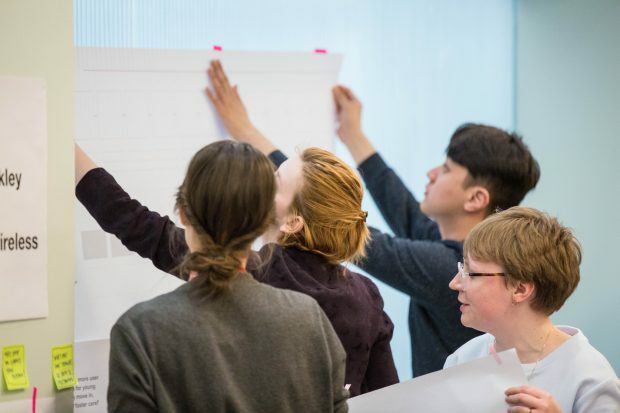 We're planning a career day for people interested in working in design in the public sector. Read on to find out what we're planning and how to sign up. 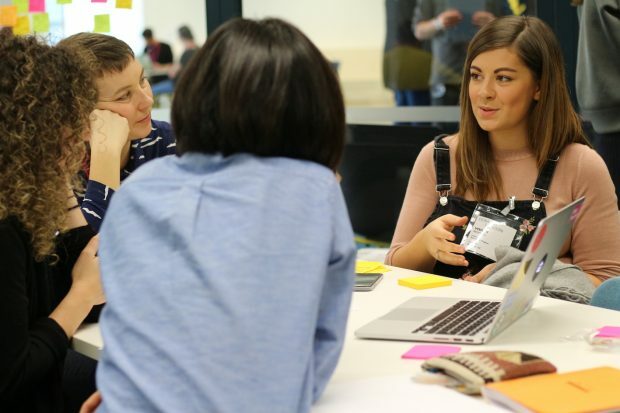 Earlier this year we ran a day for students interested in design in the public sector. 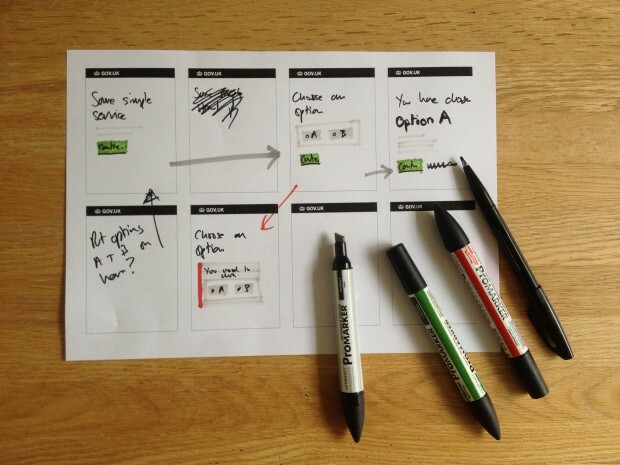 This blog post looks at what we did and what the students thought about it.